Energy Guard USA is the exclusive USA distributor for Energy Guard Corporation, a global company. The Energy Guard USA team is committed to offering our partners the latest in coating technology. 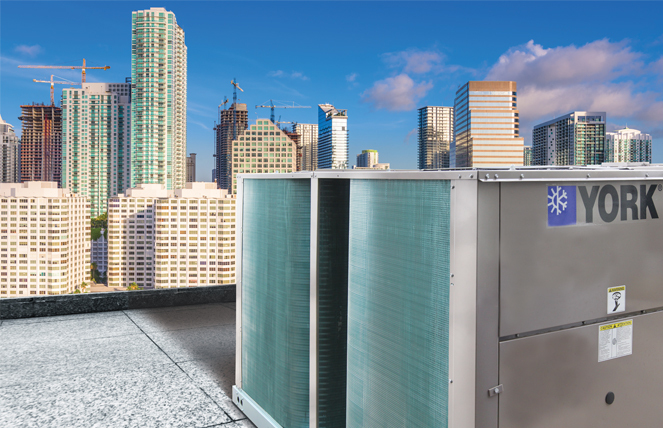 Our EGuard DCC coatings provide HVAC/R equipment owners with the most cost-effective and environmentally sustainable solutions to extend the useful life of equipment while reducing energy, maintenance and operating costs. Our environmentally friendly, Low VOC formula supports a healthy green building and reduces CO2 emissions. • Faster Cure, Dry to Touch in 15 min. All EGuard DCC Coatings are backed by our 5 Year limited Warranty.